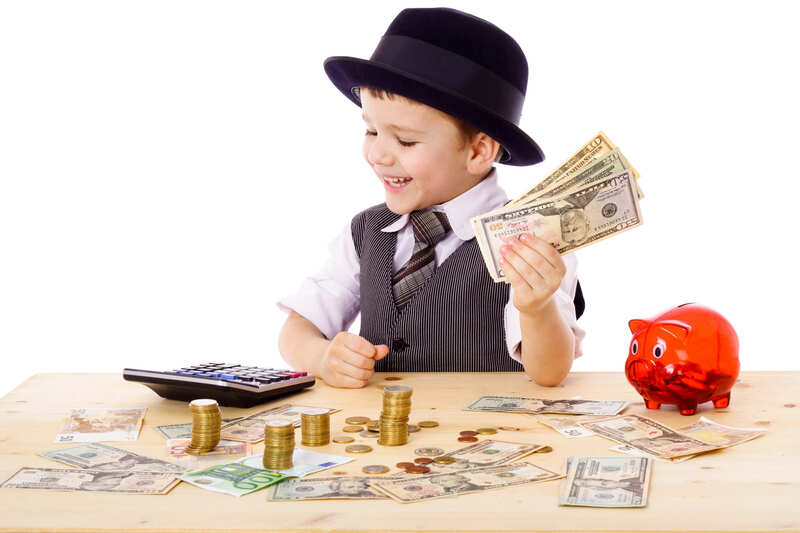 Money is complicated topic, but the good news is that parents can start teaching the basic concepts of building a healthy, lifelong relationship with money as early as age 3. You can begin by giving giving kids a commission for chores accomplished instead of an allowance that don’t necessarily require a work ethic. Experts also recommend teaching tweens and teens the benefits of delayed gratification by giving them the option of deferring a small payment now ($5) for a larger payment with interest ($15) in a few weeks. Some also suggest ditching the piggy bank in favor of a clear jar so kids can actually see how much they’re saving or spending. NewsMom Note: #thefabmom Jill Simonian Wrote a Book! Bouncing back after baby is not about the body? Jill Simonian sets it all straight in her new book to boost first-time pregnant moms’ confidence, capability & resilience with a bunch of crazy to-do’s to stay motivated through the first year of motherhood… Live life in your underwear for 30 days? Yes. Fix your bed even if it happens at 5pm? Yup. Opt out of nursing? Um… not sure about that one, but there’s more to what you might first think in this book — something for everyone (plus celebrity stories including Matt Damon, Eva Mendes, Ellen Pompeo too). FAB = Focused After Baby, baby! Available now on Amazon and Barnes & Noble!